Rentals last 4 or 8 hours. 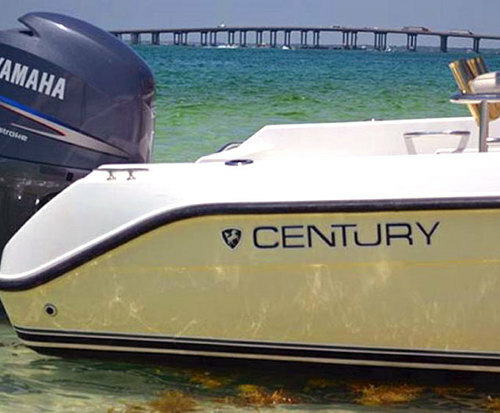 If you want fun in the sun then make sure to rent a motor boat to explore Destin, Florida. This is a perfect activity in the perfect vacation destination. There are many businesses to choose from when renting a motor boat so there is usually plenty of availabilities. There are so many things to do and see by boat so don't wait, make a plan to rent a motor boat for your Destin, FL vacation. Destin, FL is one of the friendliest communities to be found and they would love to host your next relaxing vacation. Set out for adventure on the beautiful blue waters of Destin, Fl. What a great opportunity to see the coast from a different perspective. Renting a motorboat will allow you to take advantage of some of the best sports fishing to be found anywhere. 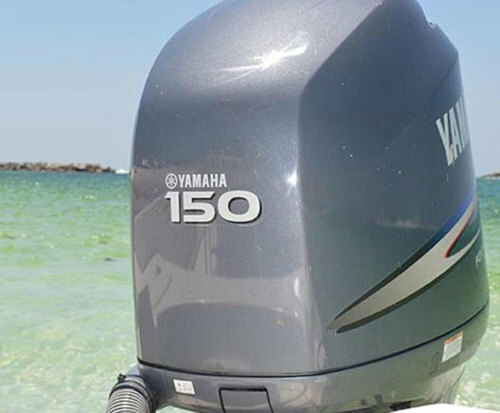 Ride out to Crab Island or Shell Island for beach fun for the family. Explore the white sand beaches and comb the islands for souvenir shells. Take a swim in the wonderfully clear and clean water. Often boaters will get a chance to see dolphins that will come to say hello. Just imagine kicking off your shoes and setting out for adventure on the water in beautiful sunny Destin, Fl. This great coastal city will not disappoint. What better way to see the sights than renting a motor boat to travel off of the beaten path.